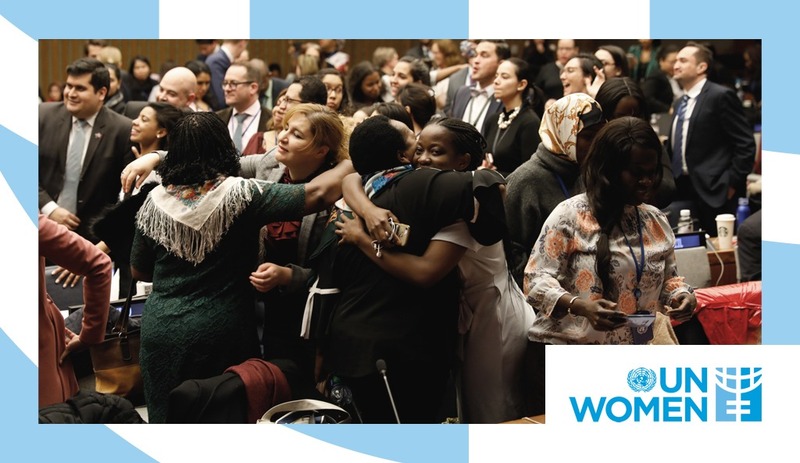 It’s clear: companies intentions might be good, but to truly accomplish equality and diversity in the workplace, they need to take the bull by the horns and turn their plans into concrete action. 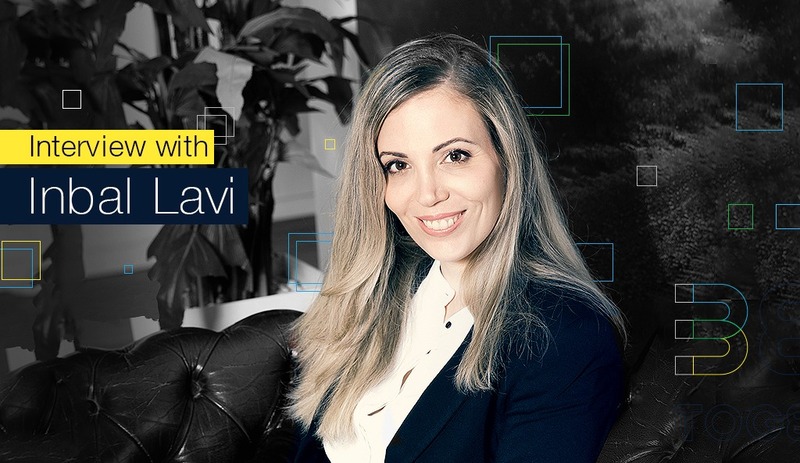 A conversation with our CEO, Inbal Lavi, sets the pay-for-performance and the traditional agency business models side by side and sheds light on why the former is the way to approach business in digital. 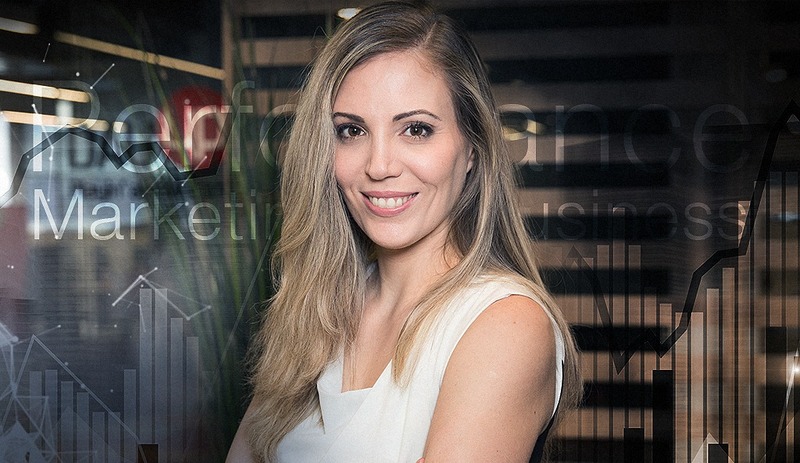 An interview with Webpals Group’s CEO, Inbal Lavi, uncovering many fascinating facts about her and her firm beliefs that are guiding the company – and you wouldn’t expect anything less from such a successful CEO.